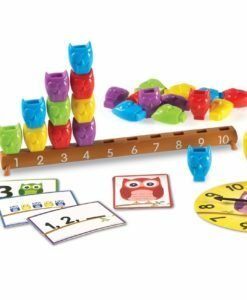 Learning Resources Owls on a Branch Counting Activity Set. 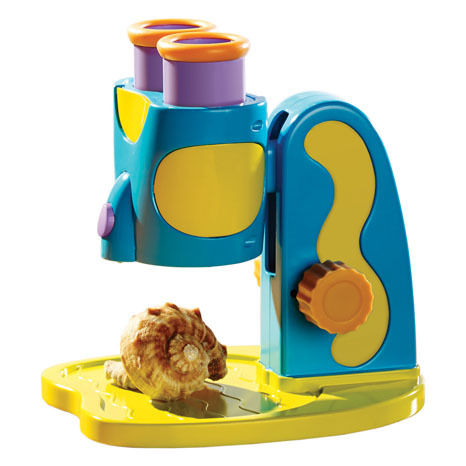 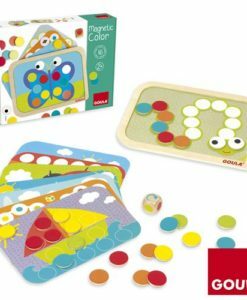 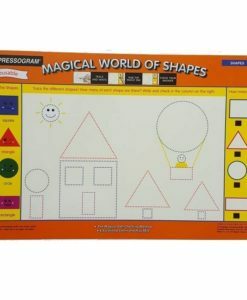 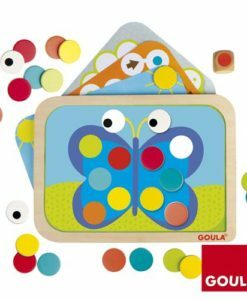 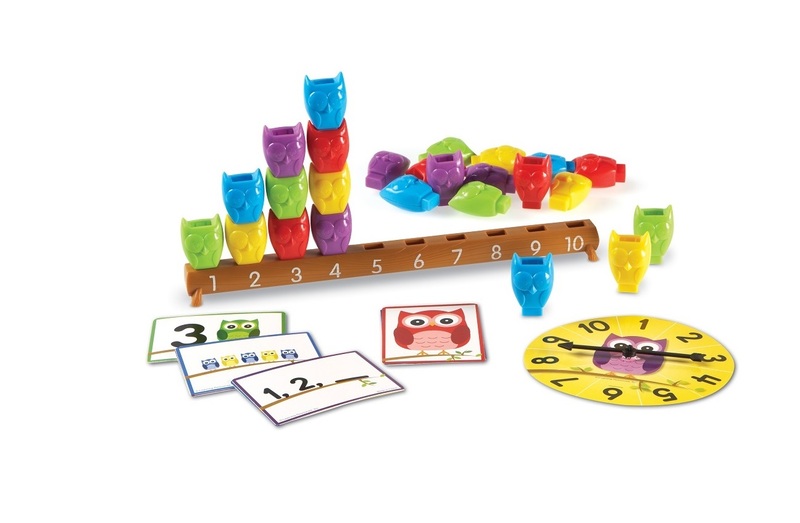 Counting practice is a hoot with this early years owl-themed activity set. 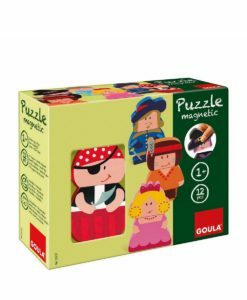 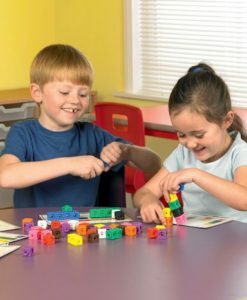 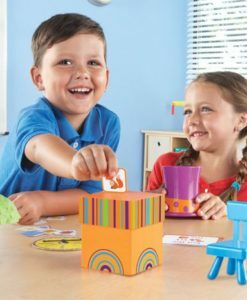 Young learners use the colourful, stacking plastic owls to explore number and quantity relationships, sorting, patterning, colour recognition and other early maths skills. 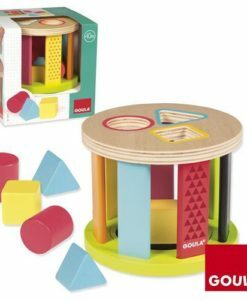 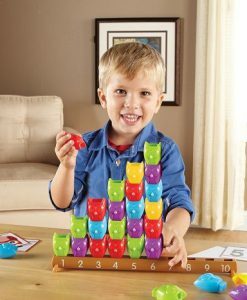 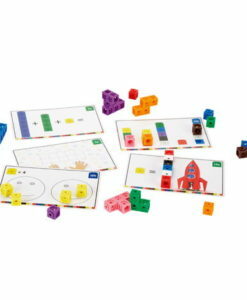 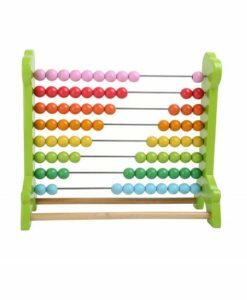 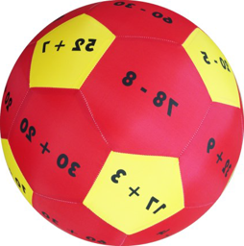 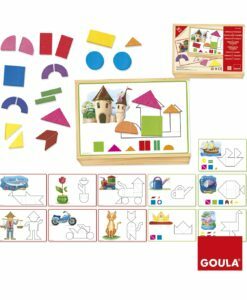 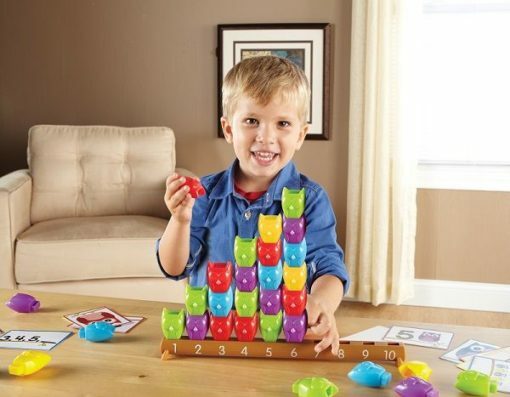 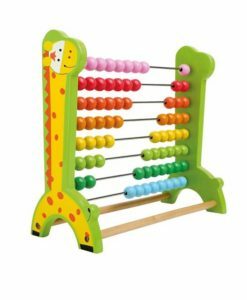 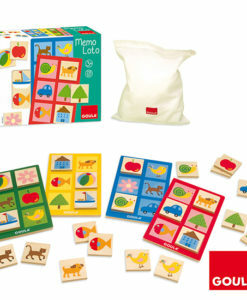 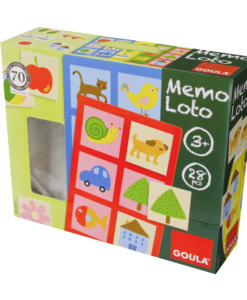 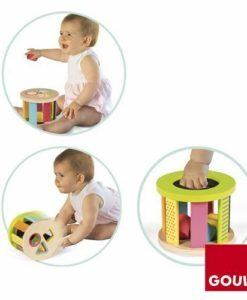 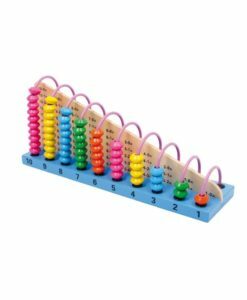 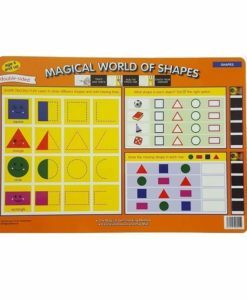 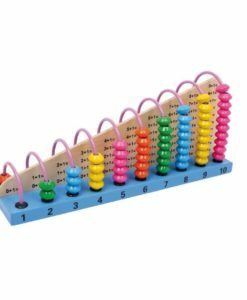 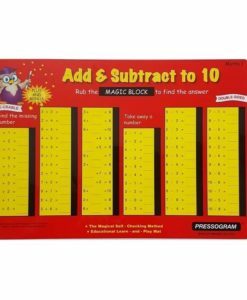 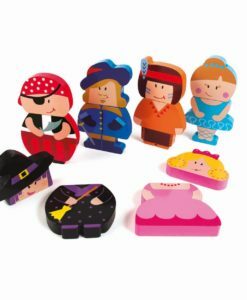 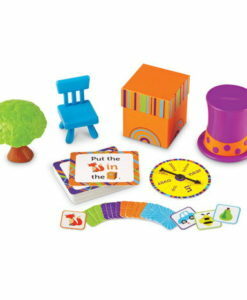 This set includes 25 plastic stacking owls, branch featuring numbers 1-10, a spinner and ten activity cards.